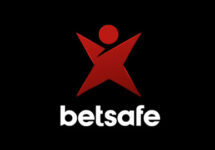 Betsafe – Game of the Week: Dead or Alive! Get your six shooter ready! 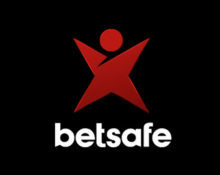 New week and that means time for another royal treatment at Betsafe as their Game of the Week campaign heads into another week. Qualifying players can collect again a huge amount of Free Spins and BIG Spins and this week it will be on the epic Dead or Alive™ slot. For starters players can wager on desktop or mobile to earn up to 700 Free / Big Spins while at the same time taking part in a tournament where the TOP100 will win bonus cash.